a. To discuss and describe books that I have recently read. b. To list down books I am currently reading. c. To list down my immediate reading list. d. To list down books to be released this January that seem interesting to me. The Gene: An Intimate History by Siddhartha Mukherjee is actually the last book I finished reading in 2016. I picked it, and Mukherjee's first, Pulitzer-prize winning book Emperor of All Maladies: A Biography of Cancer, at the Manila International Book Fair last September. They're both hefty tomes, I would usually not call a book a tome in the year of our Lord 2017, but both are three pounds altogether, and that's not even touching on the weighty nature of their subjects. I did enjoy both of Mukherjee's books, even though I find the first the stronger one all in all. 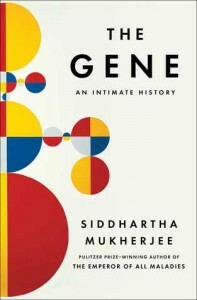 The Gene is just a graceful discussion of a difficult topic and Mukherjee manages to distill the history of genetics into a perfectly readable and affecting story. 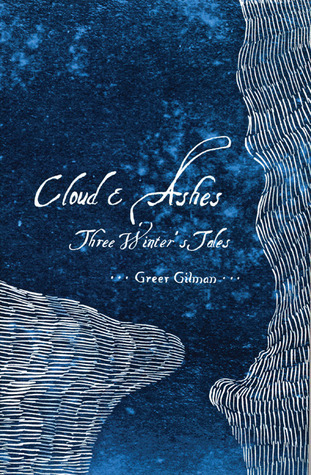 He seems to have a gift at finding connections across time periods and subjects, and masterfully tugs you along in for the ride. The size does prove to be detrimental to one's enjoyment, however. 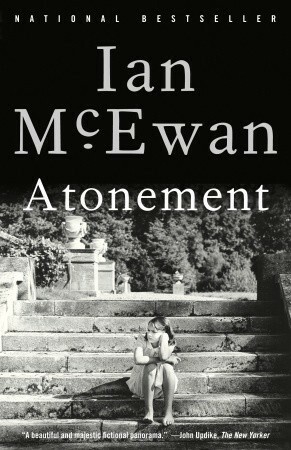 It is as unwieldy as one would expect a two-pound book to be, no matter how neatly and elegantly the author has written. I was, eventually, forced to read it as an ebook instead, sparing my forearms. I hope he comes out with a third book, and soon. 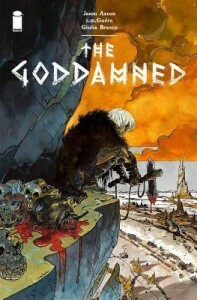 The Goddamned Vol. 1: Before the Flood by Jason Aaron and R. M. Guéra has an interesting premise, viz a graphic novel about Cain, Son of Adam, as he tries to get around his curse of immortality in a sort of Mad Max-esque (and highly probable) version of Genesis, and that's cool and all, but GUÉRA'S ART IS TO DIE FOR; IT IS EPIC. I enjoyed the plot as it was a relatively well-executed version of cynical anti-hero tries to help someone, learns that his cynicism is kind of justified, etc. but the art is the star here, each nook and cranny of each page and panel is crammed full of detail that one would really need to devote some time absorbing it. Pls read and stare in awe. 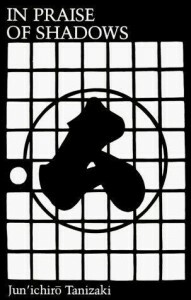 In Praise of Shadows by Jun'ichirō Tanizaki was a bit of a mixed read for me. It's pretty short, more like a long essay rather than a full-fledged book, but it discusses interesting ideas about aesthetics and how they ought to be shaped by culture but globalisation and westernisation have turned that assumption on its head. Tanizaki questions the purpose of aesthetics in our lives, and how necessary they are to our cultural and therefore, emotional, well-being. NICE. He's totally a grumpy old man, but I love this essay to bits. 7. A Canticle for Leibowitz by Walter M. Miller Jr.